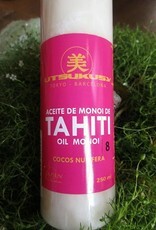 Utsukusy Tahiti Monoi oil SPF 8 sunscreen based on coconut oil and ginkgo biloba. 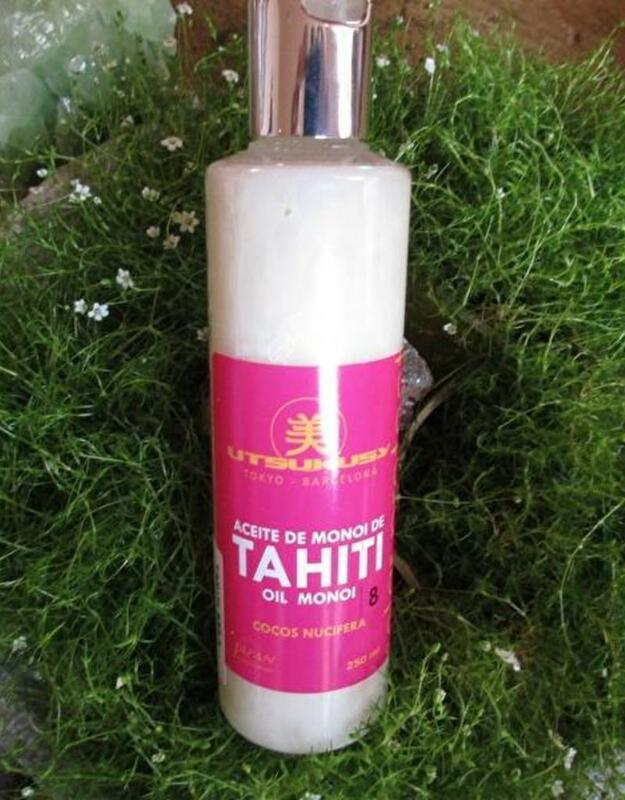 For proper skin and hair care and protection of skin and hair from the sun. Hydrates deeply and has a light summery scent. Thé best anti aging product is a good protection against the sun. The sun is wonderful... but did you know that the sun is skin aging cause number 1? UV radiation is responsible for over 80% of wrinkles and pigment spots. Make sure your skin and hair is well protected before you bathe in the sun. 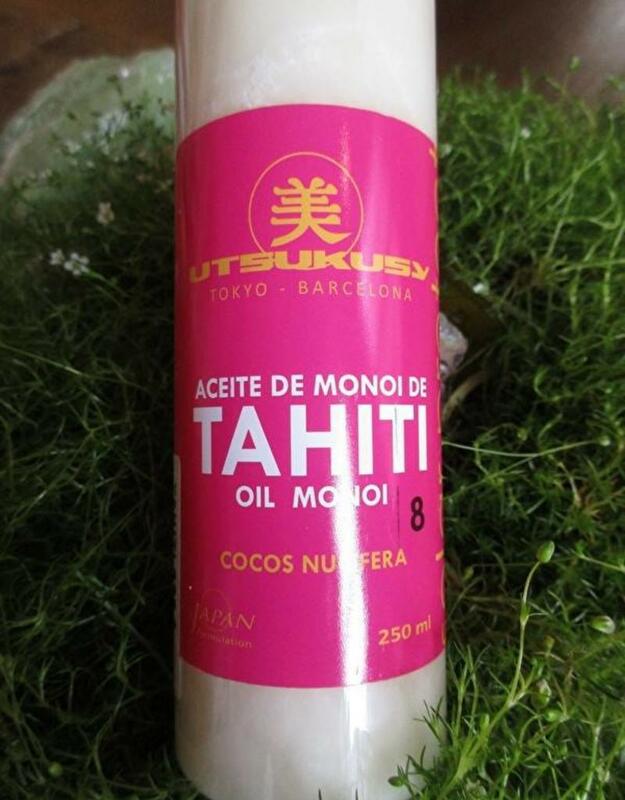 Take good care of your largest organ with the sun protection products of Utsukusy. Content: 250ml Shake before use. 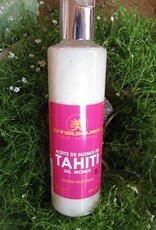 Massage the oil on the face, body and hair for a complete sun protection. The oil is not liquid when it is cold. Suitable for all ages and all skin types even sensitive skin. No parabens, hypoallergenic and cruelty free.